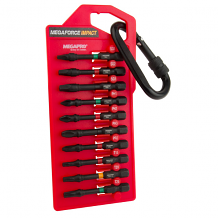 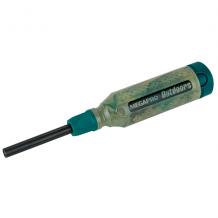 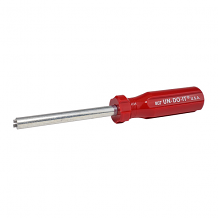 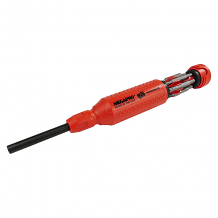 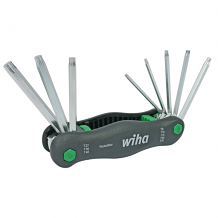 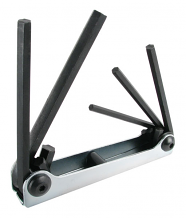 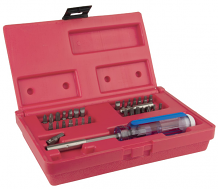 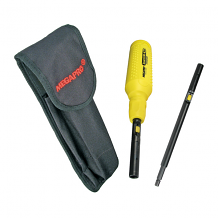 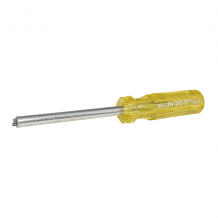 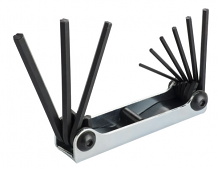 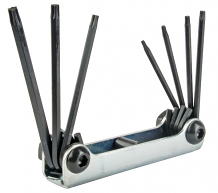 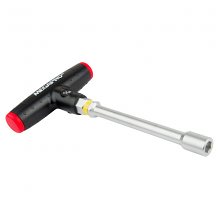 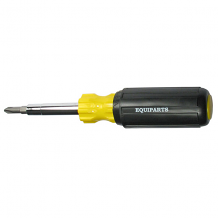 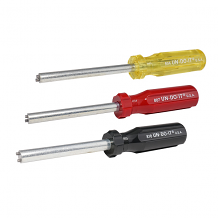 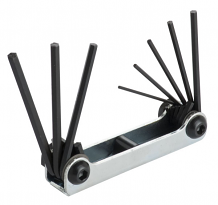 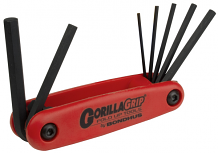 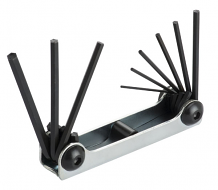 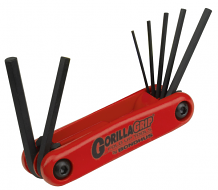 Equiparts carries a variety of specialty screwdrivers, insert bits, extensions and accessories. 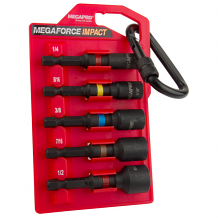 Our inventory includes the Blue 2-in-1 Pocket Screwdriver, Magnetic Drivers, the Cushion Grip 6-in-1 Driver, the original MegaPro driver + their HVAC, Ratcheting, Shaftlock & Tamperproof drivers, the Un-Do-It Screw Remover, and a Ratcheting Stubby Screwdriver. 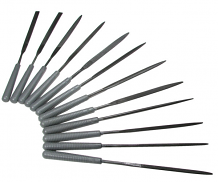 We also carry various insert bits, extensions, driver kits w/ holsters, and multi-piece driver sets. 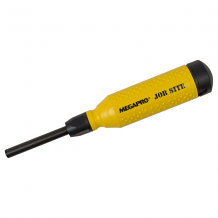 Call 1-800-442-6622 for pricing or if you have any questions.